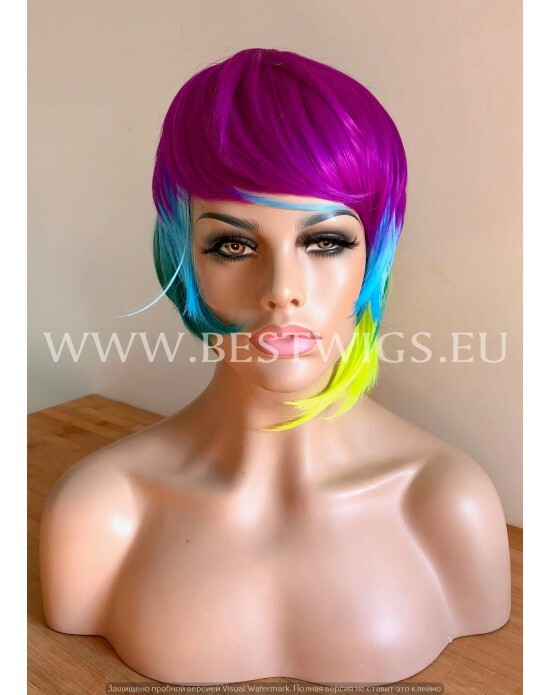 Length: Long Color: Mixed / Rainbow Style: Straignt Type: Mono machine wig Lace front wig.. Length: Long Color: Light Purple Style: Wavy Type: Mono machine wig Lace front wigs repre.. Length: Medium Color: Blond dark roots with Frosty Touch Style: Strigth (with flexible side .. Length: Long Color: Blond dark roots / T27/613/16 Style: Strigth (with side part) T.. 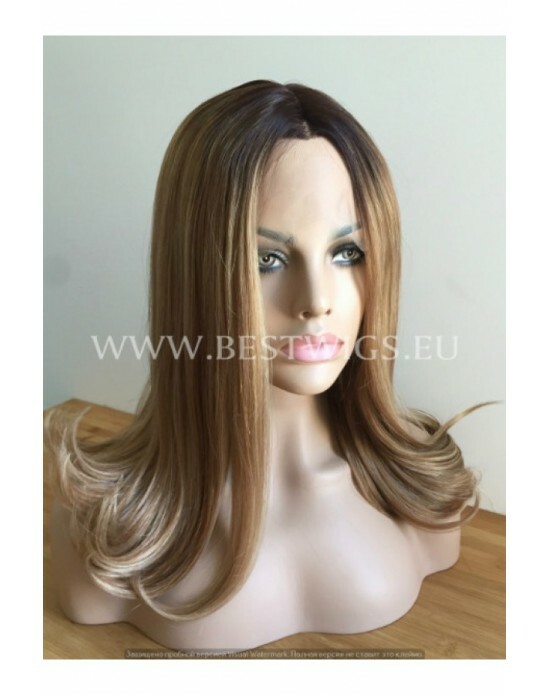 Length: Medium Color: Chestnut / dark roots Style: Strigth Type: Synthetic half-lace wig Half-.. 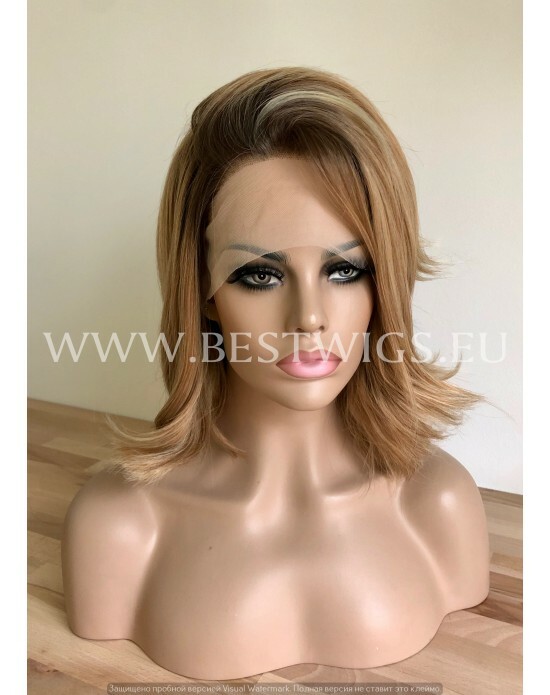 Length: Medium Color: Blond Style: Strigth Type: Synthetic half-lace wig Half-Lace .. 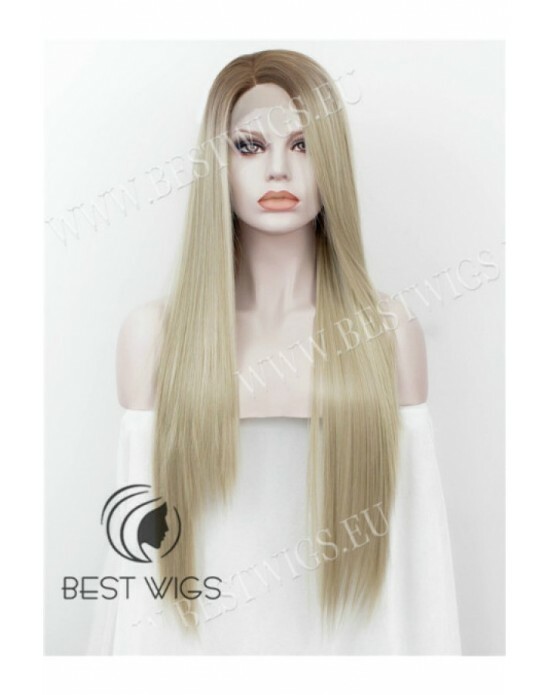 Length: Medium Color: M27/26/613 Style: Strigth Type: Synthetic half-lace wig Half-Lace wig.. 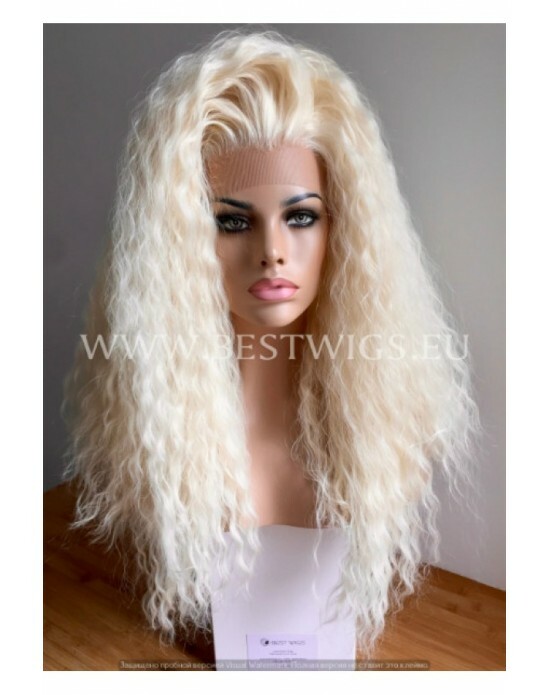 Length: Long Color: Blond / 1001/613 Style: Curly Type: Synthetic lace front wig Lace fro.. 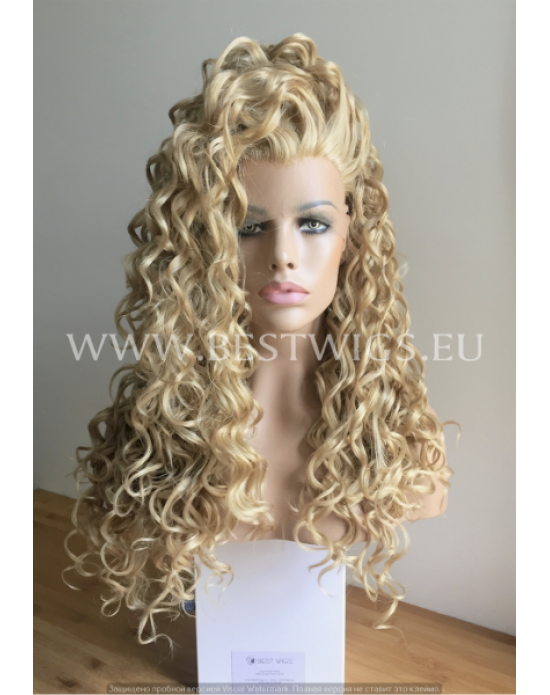 Length: Long Color: Blond / 613 Style: Curly Type: Synthetic lace front wig Lace front wi.. 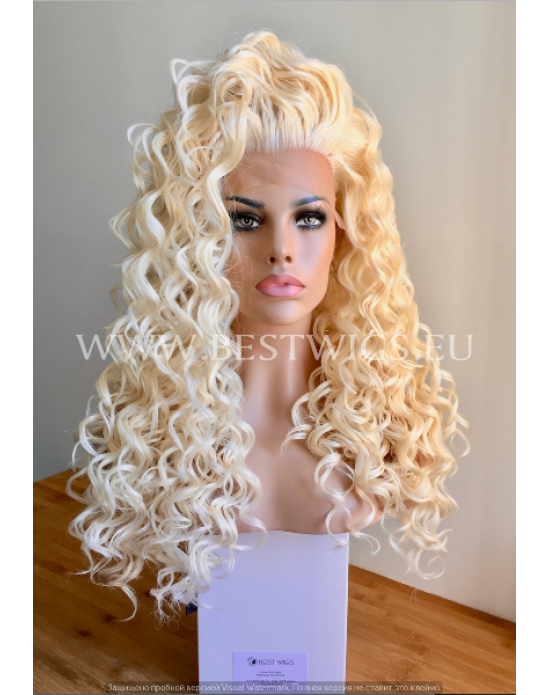 Length: Long Color: Blond / 613 Style: Curly Type: Synthetic lace front wig Lace front wig, al.. 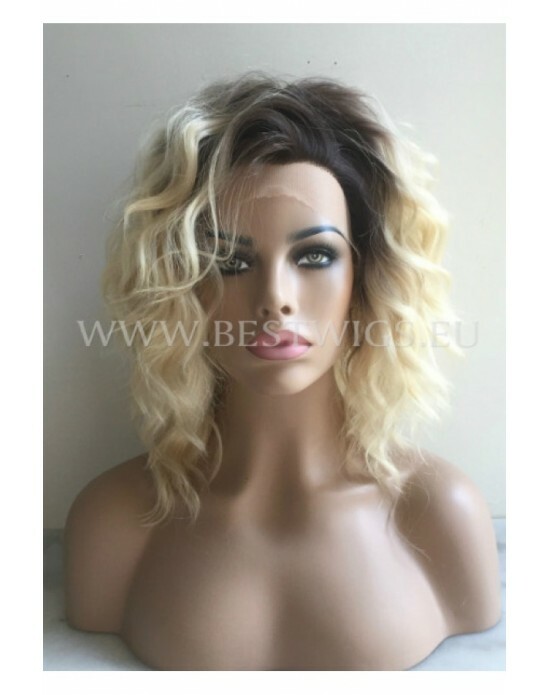 Length: Long Color: Blond / 613/16/27HY Style: Curly Type: Synthetic lace front wig Lace .. 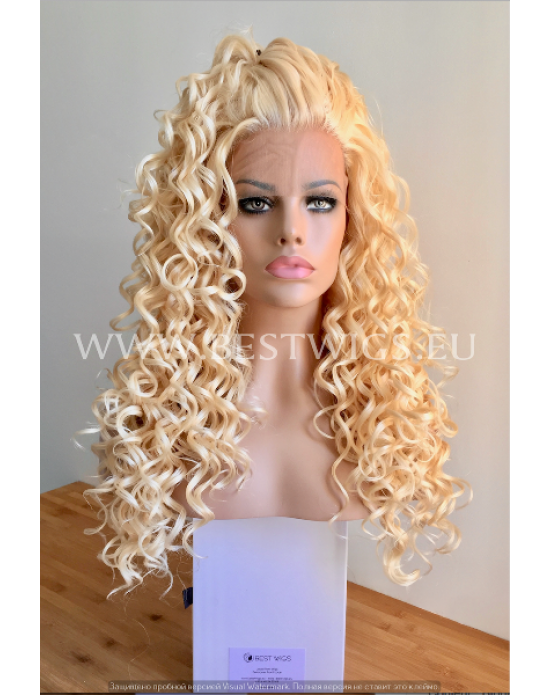 Length: Long Color: Blond / T8/613 Style: Curly Type: Synthetic lace front wig Lace .. 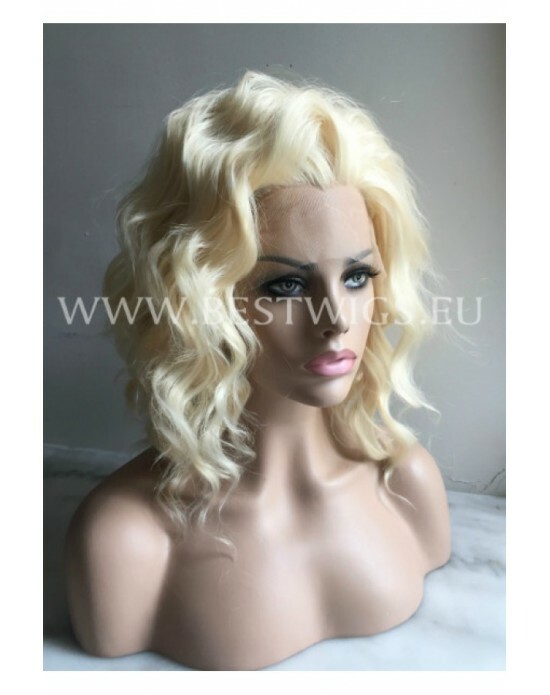 Length: Long Color: Rooted Blond Style: Curly Type: Synthetic lace front wig Lace front w.. 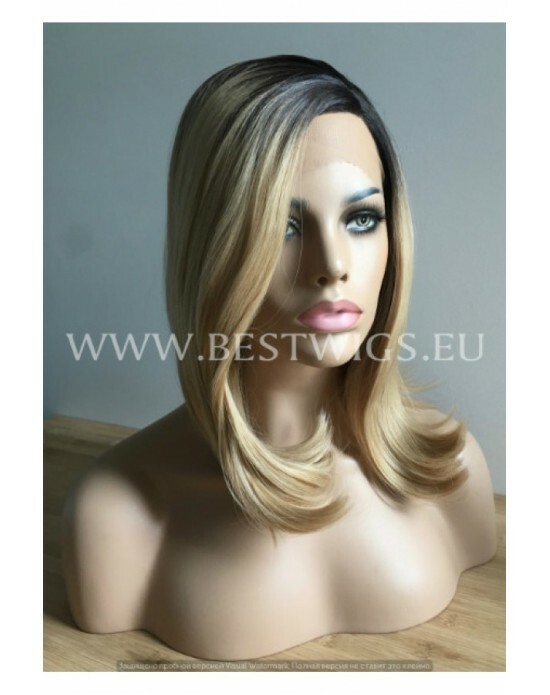 Length: Short Color: Rooted Blond Style: Curly Type: Synthetic lace front wig Lace front ..